mmmm this sounds delcious! 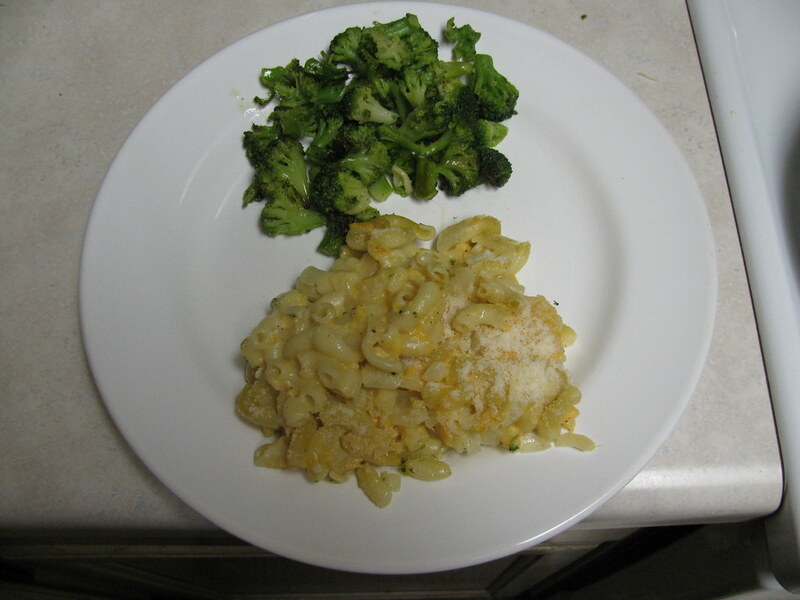 I always love trying out new macaroni and cheese recipes! Sounds yum! I made mac-n-cheese this weekend too. We had it for dinner last night too...I'm done with my mac-n-cheese fix now. This sounds fantastic...and I'm glad you shared the Bleu Cheese version...I LOVE Bleu Cheese, and I can finally eat it again!